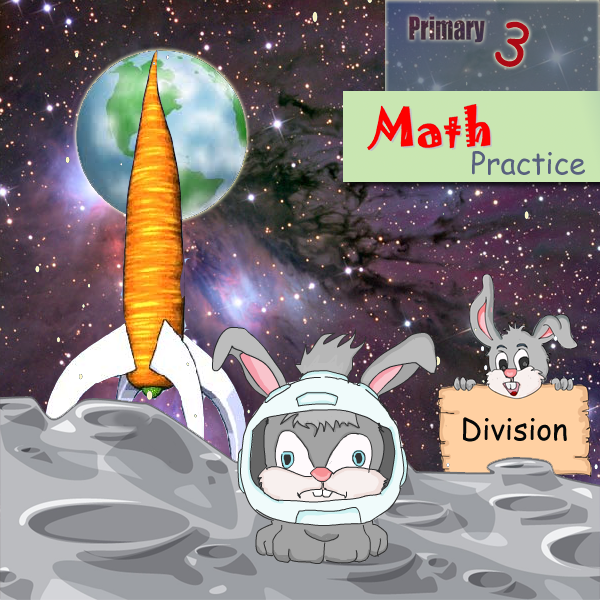 Primary 3 Math Practice (Division) is a topical practice. It is based on Singapore Math syllabus. The workbook is design to enhance student's understanding the respective topic (Division). The objective of this workbook is to provide illustration in the form of examples so that student to understand the concept before apply to the practical task. Coverage both short question and problem sum. Question are set to diagnose student's understanding of the topic being taught in school. Practice the question enable student to reinforce the concept and make them remember the basic step to resolve the problem. This workbook is focus on the respective topic (Division) and help to build a solid foundation to achieve excellence results in their studies and also apply them in real life situation.